Manali, situated at an elevation of around 1950 m above sea level, is counted among the most famous tourist attractions in Himachal Pradesh. A part of the Kullu district, it is approximately 250 km away from the state capital, Shimla. According to the Hindu mythology, Manali got its name from Manu, the lawgiver of India appointed by Brahma, the God of Creation. It is believed that Manu arrived in the region after 7 cycles of creation and destruction. 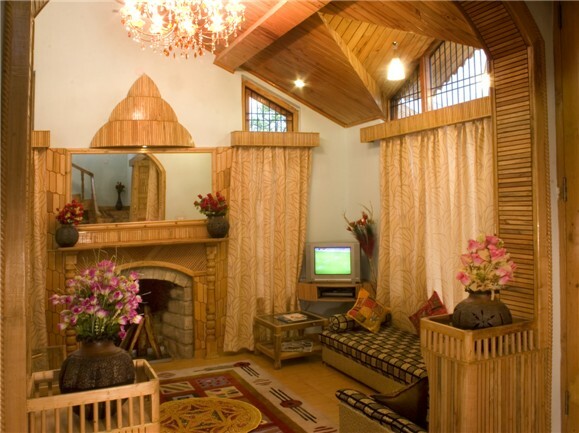 Manali is also considered to be the holy abode of 7 revered sages belonging to the Hindu religion. 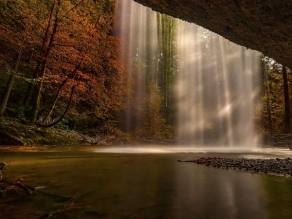 The destination is popular among tourists for its scenic beauty, flowery gardens, snow-capped mountains, and orchards of red and green apples. On a trip to Manali, tourists must visit the Great Himalayan National Park, Hadimba Temple, Solang Valley and tiny lake of the Beas Kund and Rohtang Pass. The Pandoh Dam, Chandrakhani Pass, Raghunath Temple, and Jagganathi Devi Temple are other prominent attractions in the city. The Hadimba Temple, constructed in 1533 A.D., is devoted to Hadimba Devi, the sister of Hadimb, a demon from the Hindu mythology. According to a local belief, the temple was constructed by a king who later ordered that the right hands of the artisans, who built the temple, be cut off to avoid the establishment of a similar temple. Another popular tourist attraction in Manali, the Solang Valley, is known for a 300 m high ski lift. An annual Winter Skiing Festival organised at this valley attracts numerous tourists. The Rohtang Pass, a lofty mountain trail in the area, is famous among visitors as a picnic spot. Also, known as the highest ‘Jeepable’ road, this pass offers tourists the opportunity to take up activities like paragliding, mountain biking, and Skiing. A trip to the Rohtang Pass rewards tourists with breathtaking views of landscapes, glaciers, and mountains. Being in Manali, travellers can explore the Beas Kund, which once served as a bathing place for Rishi Vyas, author of the famous Indian epic, the Mahabharata. 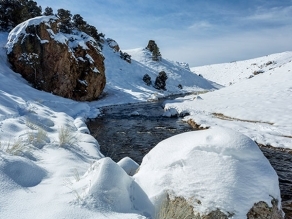 According to locals, a dip into this sacred river can cure any skin disease. 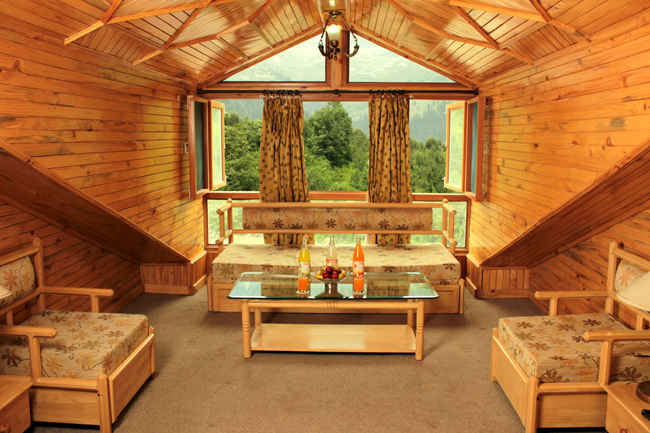 The village of Vashisht is another attraction of Manali, known for its sandstone temples and natural springs. According to a local legend, Lakshman, the brother of the Hindu deity Rama created the hot sulphur springs of Vashisht. Apart from these springs, tourists can explore Kala Guru and the Rama Temple located in the village. 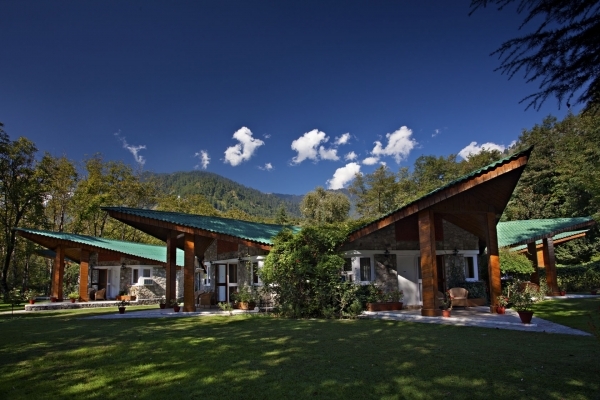 Travellers interested in sighting wildlife can visit the Great Himalayan National Park. It is home to the endangered bird species including the Western Tragopan, apart from 300 other species of birds and 30 species of mammals. Constructed around 1500 years back, the Jagganathi Devi Temple is a popular pilgrimage site in Manali. This temple is devoted to Bhuwaneshwari, who is believed to be the sister of the Hindu deity, Vishnu. The Raghunath Temple is another religious centre that must be visited. Dedicated to Raghunath Ji, the temple showcases the amalgamation of Pahari, a broad generalisation of groups of people living in the Himalayan foothills towards the north of India, and Pyramidal style of architecture. Manali is also famed as an ideal destination to enjoy numerous adventurous sports and activities including Mountaineering, Mountain biking, River rafting, trekking, Zorbing, and Paragliding. 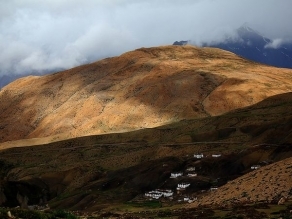 The popular Trekking trails present here include the Deo Tibba Base Camp, Pin Parvati Pass, Beas Kund, Sar Pass, Chandrakhani, Brachial, and Bal Tal Lake. The regions of Rohtang Pass, Ladakh, and Lahaul - Spiti of Manali provide ample opportunities to travellers interested in mountain biking. As the mountain roads are clear of snow from June to September, it is considered as the best time for taking up mountain biking. 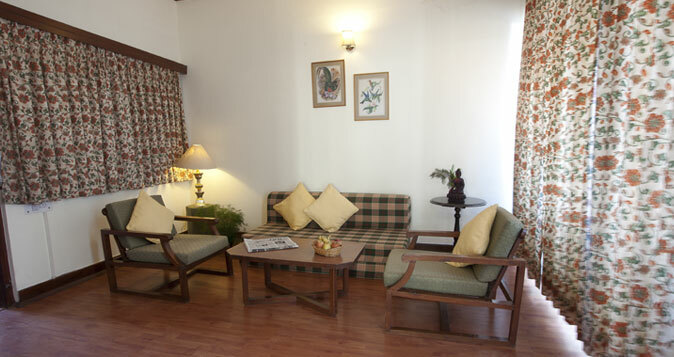 Travellers can easily reach Manali via air, rail, and road. The Bhuntar Airport, situated 50 km from Manali, is the closest domestic airport. It is connected to prominent Indian cities like New Delhi, Chandigarh, Dharamsala, Shimla, and Pathankot. The airport in Delhi is the nearest international air base, which connects travellers from other countries with Manali. The closest rail link to Manali is the Joginder Nagar Railway Station. Located 165 km from the destination, the station is connected to other places of India via Chandigarh. Himachal Pradesh Tourism Development Corporation (HPTDC) buses ply regularly from Chandigarh, Shimla, New Delhi, and Pathankot. The weather in Manali remains moderate and favourable throughout the year. However, the months between March and June are the best to visit the city. Through state bus services of the Himachal Pradesh Transport Corporation (HPTC), Kullu is well connected to main Indian cities. Travellers can board deluxe buses of HPTC from New Delhi, Chandigarh, Pathankot, and Shimla. The Joginder Nagar Railway Station is the closest railhead to Manali, which is situated at a distance of around 165 km. This railway junction is connected to main Indian cities via Chandigarh railhead, which is located at a distance of 310 km from Manali. Tourists can hire taxis for Manali from outside the railway station. The Bhuntar Airport, also known as the Kullu Manali Airport or Kullu Airport, is the nearest domestic air base located at a distance of around 50 km from Manali. This airport is well linked with major cities in India such as New Delhi, Pathankot, Dharamsala, Shimla, and Chandigarh. To reach Manali, travellers can take taxis from outside the Bhuntar Airport. The Indira Gandhi International (IGI) Airport in Delhi is the closest airport connecting international travellers with the destination.